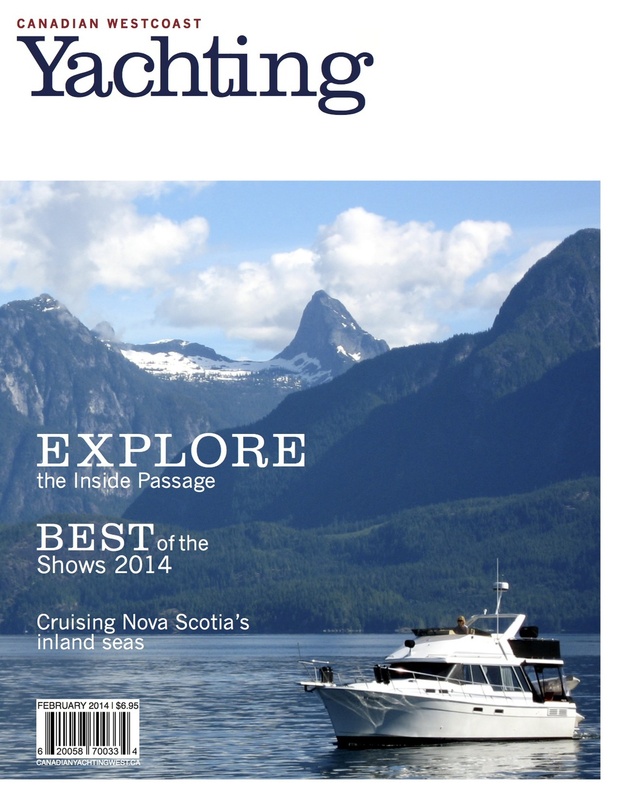 Canadian Yachting West redesign — coterie co.
Added on February 25, 2014 by Amanda Lee Smith. I grew up in a house full of boating magazines. All dad's magazines looked the same: aerial views of a fast-moving boats driven by a middle aged men, with two bikini-clad babes on board. No secret who they're targeting. For my final PUB602 assignment I re-envisioned one of these mags—stripping it down and stepping up the sophistication to include the female audience that's largely ignored.